Metal braces and clear Invisalign® aligners are proven and effective orthodontic treatment options. Our Fort St. John dentists explain what the differences are between the two options, and offer some advice for determining which is right for you. Metal braces are ideal for those who are more concerned about function than style or aesthetics. Metal braces are very efficient when it comes to fixing complex misalignment issues, and are great at closing gaps and aligning teeth. Treatment with metal braces can take anywhere from 18 months to 3 years, but there is often noticeable tooth movement within a relatively short period of time. 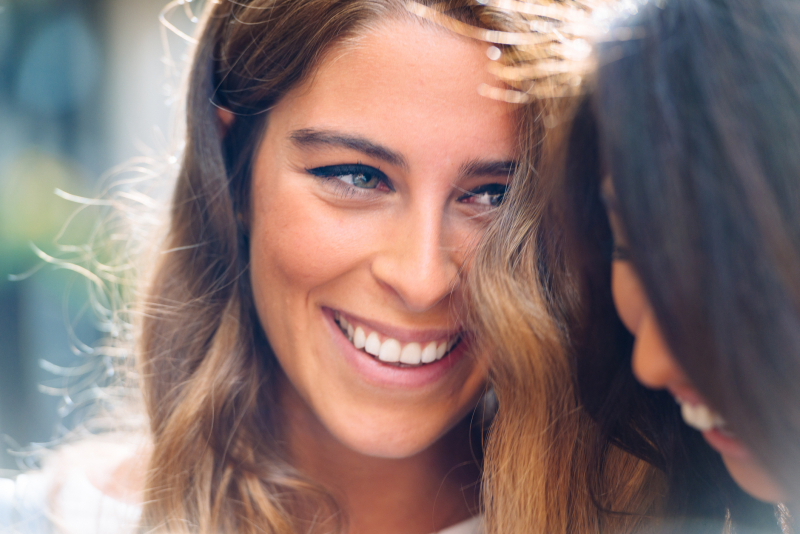 The two primary benefits of Invisalign® are that the aligners are removable and clear, and almost impossible to see when worn. Many people also find Invisalign®’s smooth plastic aligners more comfortable than traditional metal braces, because they don’t irritate the gums or cheeks the way metal brackets and wires can. The average duration of Invisalign® treatment is somewhere between 6 and 18 months, though of course, this will vary from case to case. This shorter treatment duration range, as compared to metal braces, is primarily a result of the fact that Invisalign® is usually used to treat less severe or complex misalignment problems, as it’s considered a gentler, less invasive option. And of course, it is also based on the assumption that the patient will stick to the recommended guidelines for aligner wear, and wear their aligners at least 20-22 hours every single day, throughout treatment. If the patient wears the aligners less frequently than prescribed, or for shorter durations each day, treatment time can end up being much longer. Both braces and Invisalign® are effective options for straightening teeth, and the treatment you end up choosing will depend on your personal preferences balanced with the severity and complexity of your misalignment. If you are wondering if Invisalign® or metal braces are right for you, we can help! Please contact our Fort St. John dentists to book an appointment.